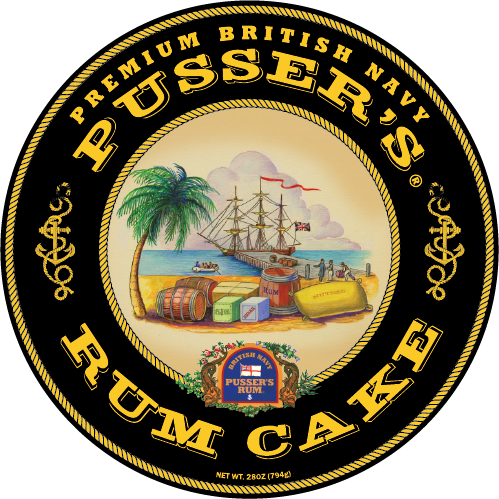 I designed the labels and packaging for the new Pusser’s Rum cake. I also had the opportunity to be involved with the recipe tasting and advising on the finished product which contains over 3 oz. of Pusser’s Rum. 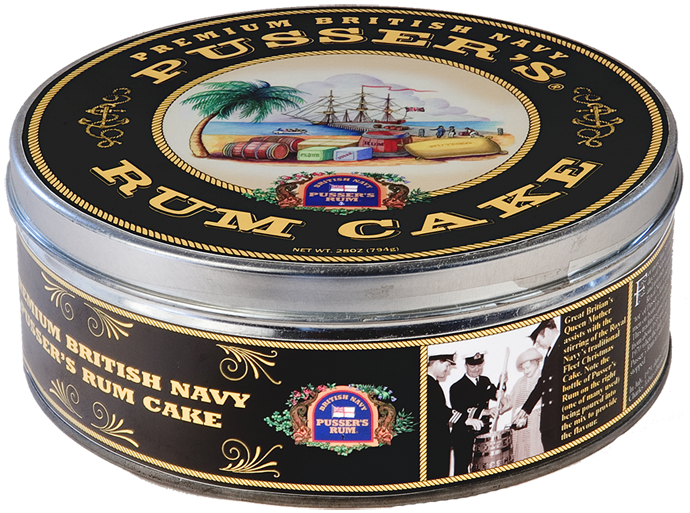 It is an excellent rum cake, far better than any other commercially available rum cake on the market.